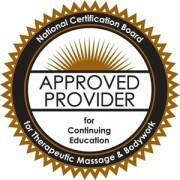 Take the ‘Meeting Your Needs’ Course and Teach the Technique To Your Massage Clients! Guide your massage clients in learning healthy ways of expressing anger. In Part I, Anger, you will learn about healthy forms to express and release anger, symptoms of suppressed anger and the difference between expressive and reactive anger. You will discover step-by-step instructions for using proven techniques to deal with anger in all situations and transform it into a positive force in your client’s life. 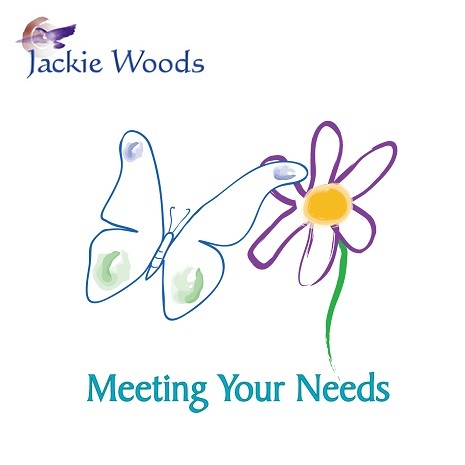 Discover that we have within ourselves all that is required to meet our needs. When we say “I need to be in a relationship,” what we really mean is “I need the energies of commitment and sharing which I allow myself to receive in a relationship setting.” We have all these energies inside us, but we have to learn how to access them and use them so that we can begin to manifest all the “things” we need. In Part II, Needs, you will learn how to effectively communicate this awesome process so that your clients can thank you for changing their lives! Teach it to your massage clients and use it in your own life! 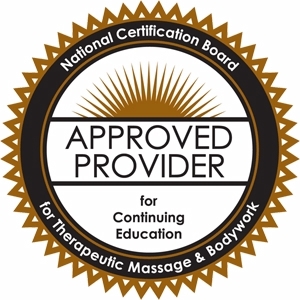 Tap your own inner Abundance to build a bigger massage therapy practice and bring the parts of yourself that you were leaving out of your work. Your clients will thank you for teaching them these techniques, but also for becoming the Healer you always knew you could be! Get two new sets of valuable tools in one package and use them as you teach them. Understand the contrast between reactive and expressive anger. Discover healthy ways to clear anger. Identify ways to deal with different types of anger in others. Recognize symptoms of suppressed anger. Be able to describe why and how you develop a plan of action to deal effectively with anger. Contrast two basic terms: needs and neediness. Define two basic terms: forms and energy exchanges. Identify the steps in meeting needs.